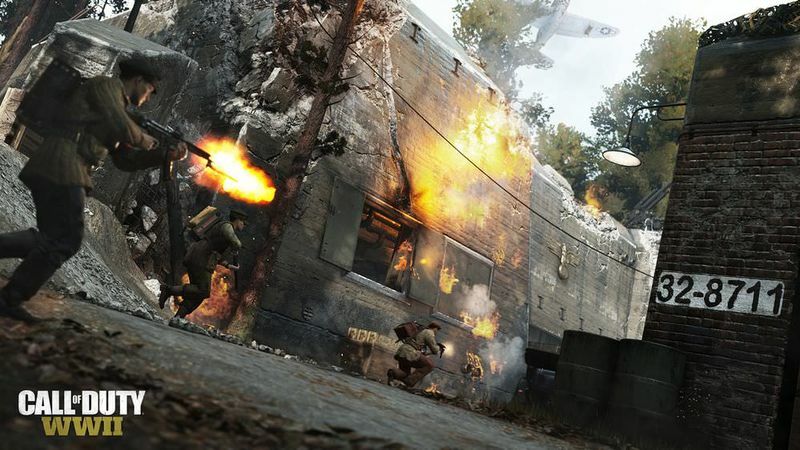 While owners of Call of Duty: WWII’s The Resistance DLC Pack have been enjoying the add-on’s maps ever since January, some players either refused to not buy the pack or just couldn’t afford it. Now, however, it seems like Sledgehammer Games wants everyone to experience one of the pack’s staples, as they revealed today in their Community Update that the map Valkyrie will be available for all players for a limited time. Starting this Friday, May 25, 2018, at 10:00 a.m. PDT (1:00 p.m. EDT) and lasting until Tuesday, May 29, 2018, at the same time, all players of the first-person shooter will be able to play the map completely free of charge, regardless of whether or not you own the DLC. For those that don’t know, Valkyrie takes place in Germany at one of Hitler’s headquarters, after it’s been sieged by the Allies. It’s a decently sized map that includes areas that cater to both long-ranged and short-ranged engagements. This is a pretty cool idea. Too bad it's just the weekend, hopefully they do more stuff like this soon.